A live Q&A space to discuss cinema, not celebrity. So ask away. Announcing the date and time soon. 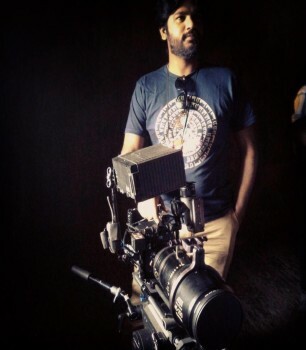 This month, Siddhartha Jatla joins us to answer any questions you have on filmmaking. Jatla graduated from the Film and Television Institute of India, and made his feature film debut with Love And Shukla, which premiered at Busan Film Festival 2017 and released on Netflix in 2018 after traveling to over a dozen reputed film festivals. This film was entirely funded by his producer and co-writer Amanda Mooney and him. And it won the prestigious NETPAC Award, given to a film by an Asian director who shows important contributions to the new Asian cinema movement.Learn about his journey, how to make your first film and mistakes he made you could avoid.